we help mold quality and profit. the automotive, agriculture, marine, leisure vehicle, commercial seating and other industries in the United States and overseas. We tool both prototypes, production molds, and secondary punch and trim dies, for medium to large capacity presses. 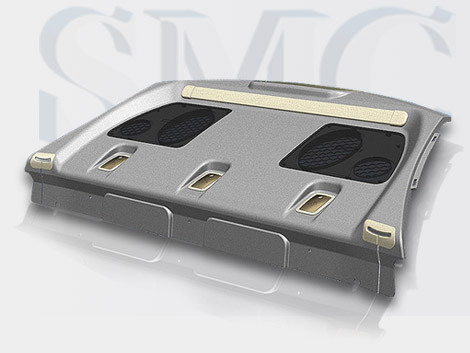 We are equipped with the latest, state-of-the-art equipment to produce better quality, cost-efficient molds in the shortest times with consistent out-of-the-box performance. Snider Tooling Services takes the next step, designing and building specialty machinery to provide secondary manufacturing and assembly operations, as well as checking fit and function for quality control, incorporating SPC points when required.